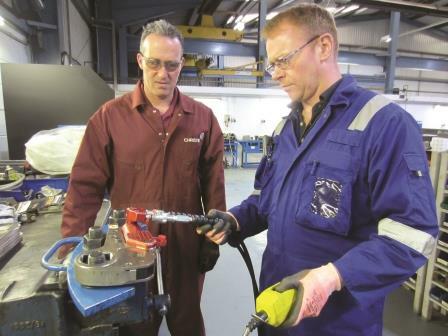 Are your staff trained correctly in the safe use of torque tools? Is your company new to torque tools? Do you have an outage coming up? Do you have new staff? Are your existing staff in need of updated training? Are you meeting the latest legal requirements? Have you had a previous or recent safety incident? We offer training tailored to your requirements. 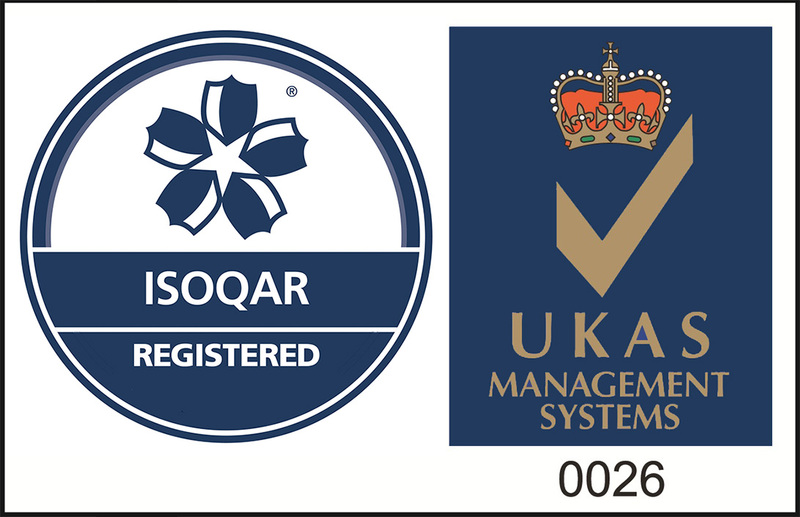 Training is on-site or at our dedicated workshop and training room by qualified personnel in accordance with ISO 9001, using both practical and theoretical methods. Our training also includes assessment. Those who will benefit from W. Christie training, include: Maintenance Engineers, Designers, Production Staff, Graduate Engineers, Quality Assurance Personnel, Shop Floor Operatives.